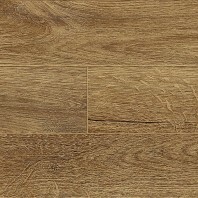 With its narrow planks, a mere 134 mm wide, Stretto creates elegance and openness in your home. 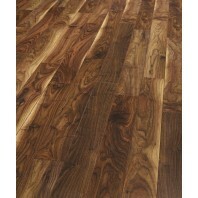 The laminate is virtually indistinguishable from a solid wooden floor. 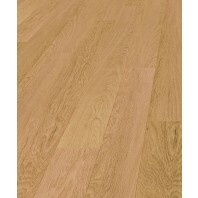 The fine micro-V-groove on the four sides of the planks creates the perfect finish for your laminate floor. 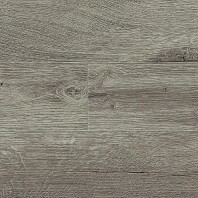 Installation is easy: with the DropXpress® system the laminate planks fall perfectly into place.